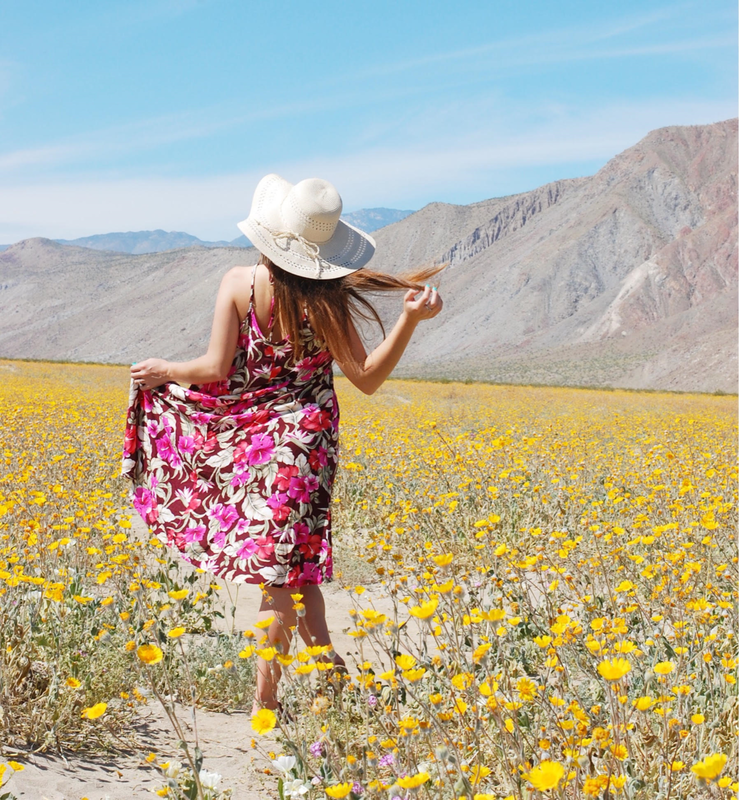 The Flower Fields, located in Carlsbad, California, just 30 mins away from downtown San Diego, are the perfect location for an afternoon stroll. The flowers seen blooming here are ranunculus, specifically buttercup ranunculus, originating from Asia. The Flower Fields can be visited by the public late March until early May. I recommend visiting earlier in the season, as the flowers start to fade out near the end. The weekends are bustling with families and tourists. The best time to go is early in the morning or late in the day, when the sun heats up, it can get uncomfortable walking around the rows of flowers. In addition to walking by the flowers, there are tractor rides that will take you through the field. Personal Experience: Being a local, the blooming flower fields are something I have always looked forward to during the spring time. I suggest to plan an hour/hour and a half visit. Photos are a must for me, and this is the perfect place to take them. Many people take their Easter photos here. To complete my afternoon outing at the fields, I enjoy shopping at the Carlsbad Outlet next to the field, or grabbing lunch across the way.